Create and nurture mutually beneficial community partnerships to build connections beyond traditional boundaries, expand perspectives and bring life into learning and learning into life. Align and unify existing programs, while identifying new opportunities, to enrich and broaden experiences for students to contribute to the community within a variety of real-world environments to develop future-ready skills. 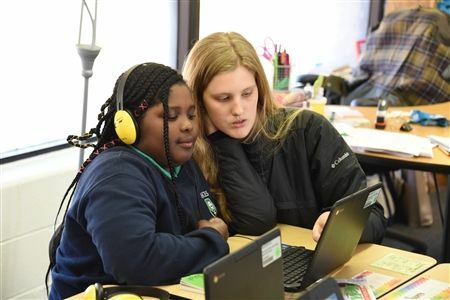 Build internal processes to manage and enhance our students’ global education, service to the community and opportunities to discover their paths beyond the classroom walls. Leverage community engagement experiences to proactively and authentically tell the Trinity story to a broader audience within and beyond RVA. 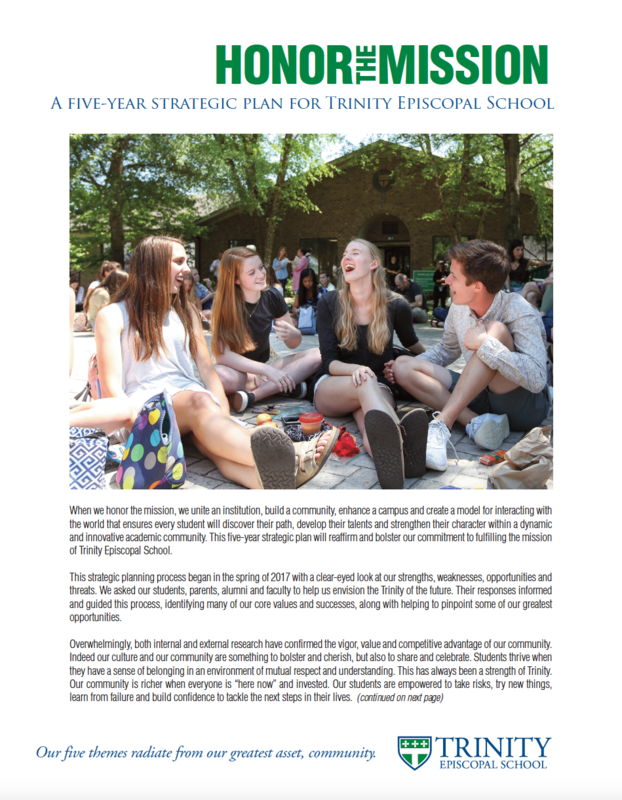 Honor the school’s past, present and future with a unifying community celebration that marks 50 years of Trinity’s existence.